Painting has also been a big part of John's life. 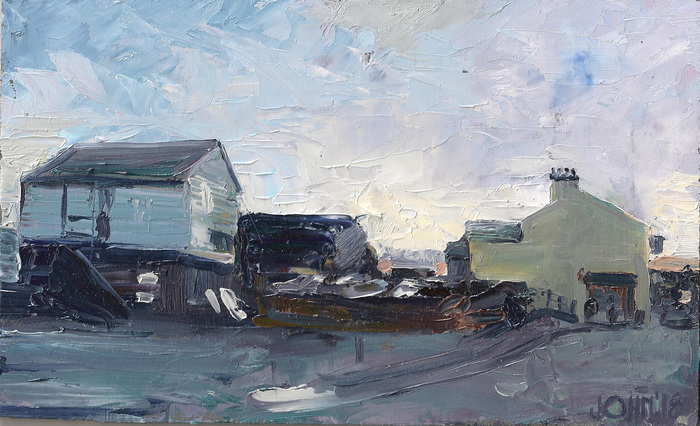 As a member of the Guild of Motoring Artists, John has exhibited and sold work in several major art exhibitions, both in London; and the USA. John had his paintings accepted for exhibition at the prestigious Royal Society of Oil Painters exhibition at the Mall Galleries in London. John has four boys, Charlie, Sam, Danny and Jack, and they have been the subject in several of his paintings in his shows. While portraiture is John's real passion, landscapes are also dear to his heart and he enjoys working En Plein air on holiday in Cornwall, Greece and The United States. Some of his sketch books are shown here. 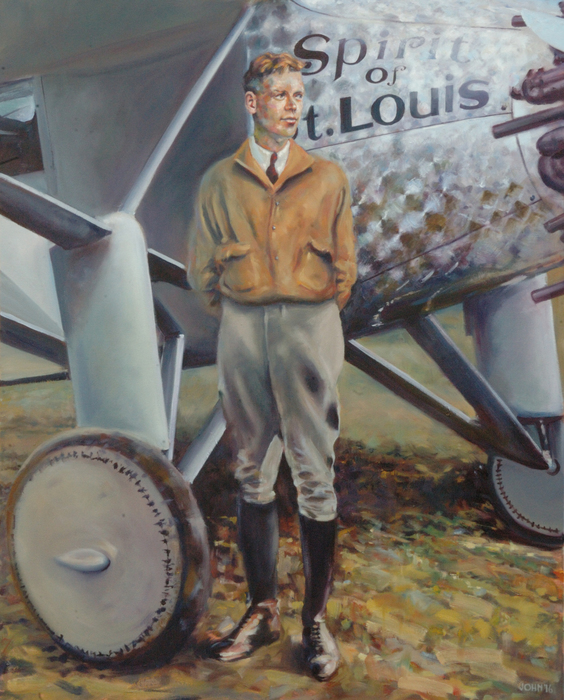 In 2009 John had a work accepted for the Guild of Aviation Artists show in the Mall. Since 2011 John has exhibited yearly with the Art Art Art group. 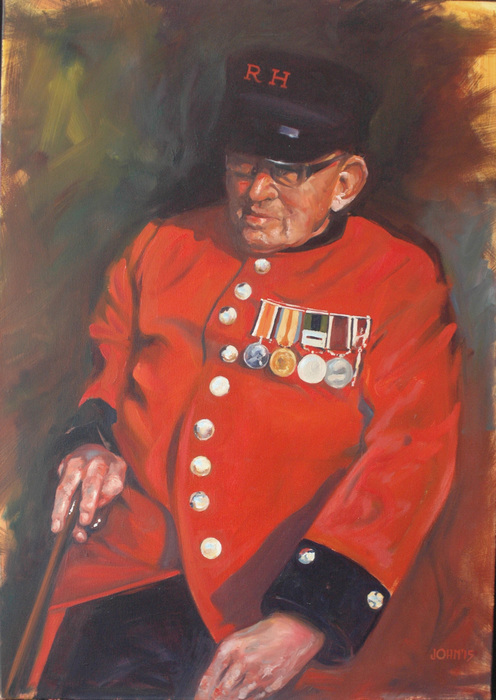 2012 John Joined the Southend Art club and has exhibited at their shows regularly, where he has been awarded Best in show and several highly commended awards for his paintings. As a member of an art group I have exhibited in the Southend on Sea Arts Council over the last few years. 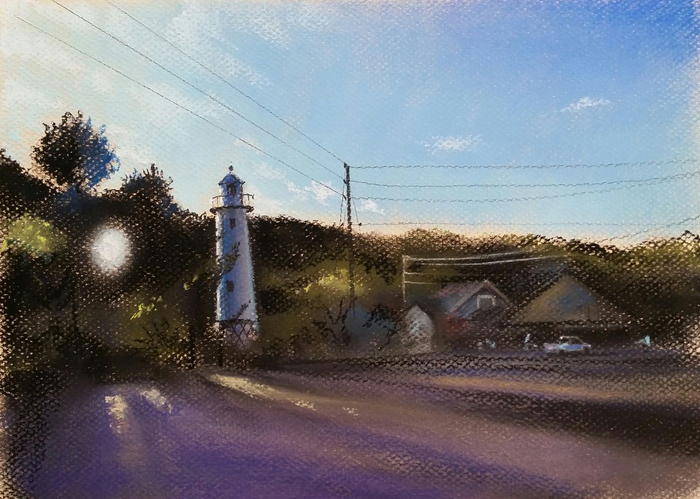 John Has also had work shown at the ASAA (American Society of Aviation Artists) Juried show and ‘unjuried’ show where he has achieved a blue ribbon on three occasions. 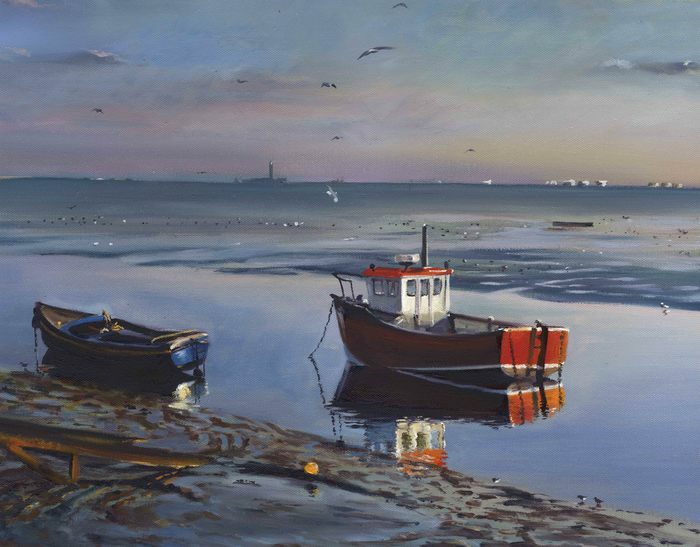 His work has been accepted in the Essex open art competition 20013, 2014, 2015, 2016 and 2018 exhibitions. 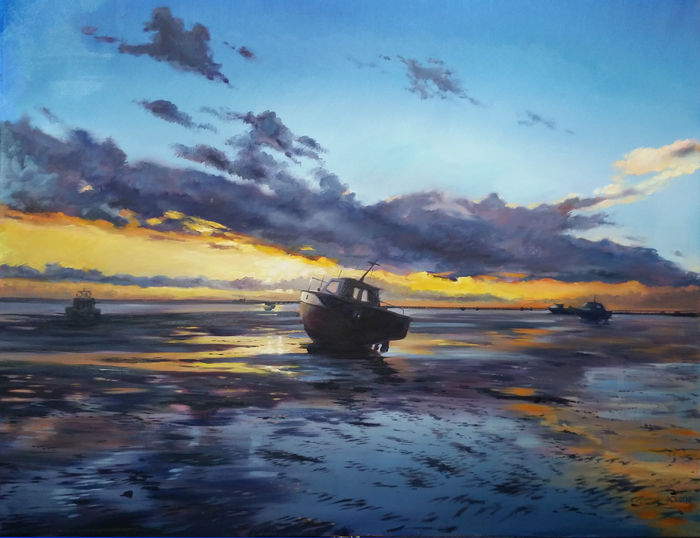 His first solo show was held at Studio 11 in Westcliff on Sea Essex 2015. John's work now hangs in private collections in the USA, Europe and Great Britain.